The $50 billion telco’s revenue is shrinking in Europe and slowing elsewhere. On top of that, 5G spectrum looks pricey, while its acquisition of Liberty Global assets faces regulatory risks. CEO Nick Read can only expect credit for cost cuts after some of these worries disperse. A branded sign is displayed on a Vodafone store in London, Britain May 16, 2017. Vodafone on Jan. 25 reported that its main revenue measure rose to 9.8 billion euros in the last three months of 2018, up 0.1 percent from the same period a year earlier after excluding the effects of acquisitions, disposals, currency moves and changes to financing of UK handsets. Chief Executive Nick Read said the company’s top line grew in most markets, except for Italy and Spain. The company repeated its guidance for full-year EBITDA growth of around 3 percent and free cash flow before spectrum payments of around 5.4 billion euros. 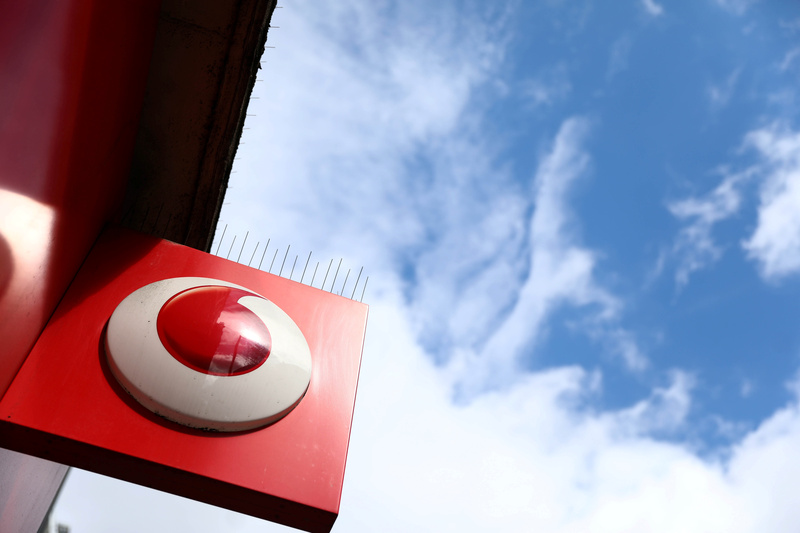 Vodafone’s financial year ends on March 31. Vodafone shares were down 1.1 percent at 1.42 pounds at 0840 GMT on Jan. 25.